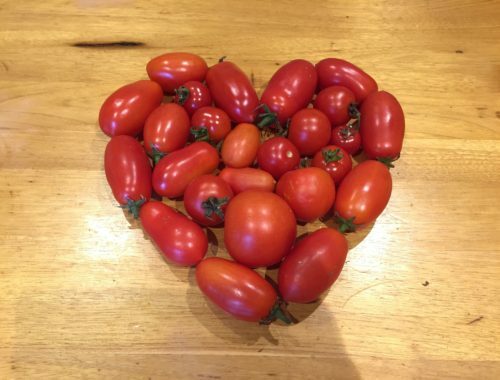 Loving the taste of our fresh organic tomatoes. 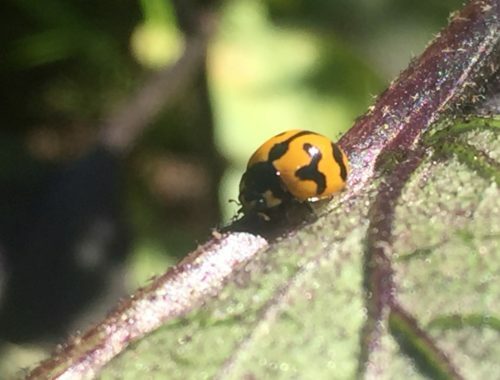 Love seeing these beautiful beneficial insects in the veggie patch. 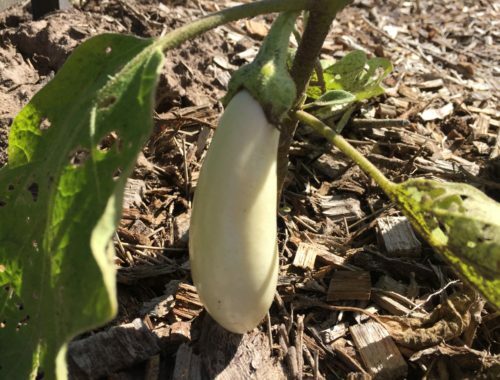 Getting to the end of the cucumbers for the season. 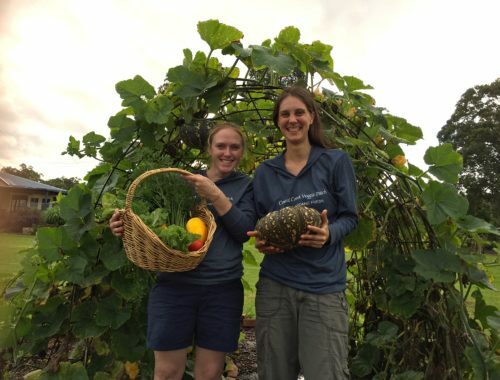 Meet Heidi and Missy from New South Wales, Australia ?? “Missy and I met at our local playgroup and we quickly became friends. 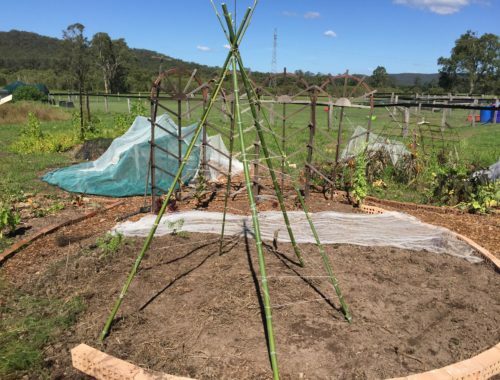 Our shared passion of growing organic food for the health of our families inspired us to design a veggie patch on Missy’s property in Jilliby on the Central Coast of New South Wales. The veggie patch needed to be low maintenance, highly productive, organic and beautiful to walk through. We found all these elements and more in the mandala garden design. It’s basically 7 circular garden beds surrounding a central circular garden which are all 4 metres in diameter. 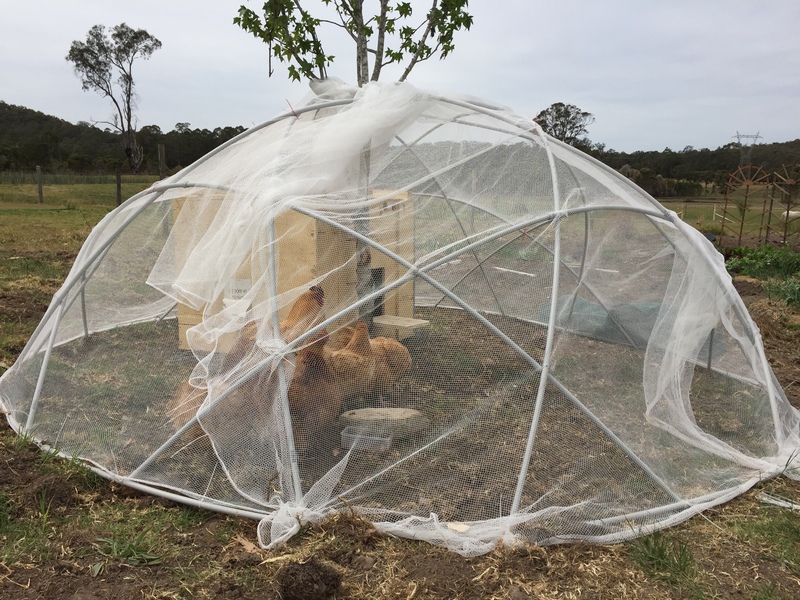 The chickens are especially important as they are rotated onto harvested circles to eat any weeds or pests, dig and aerate the soil and add fertilizer. Mulching has been effective for weed suppression and water retention. Netting and encouraging beneficial insects are efficient for pest control. 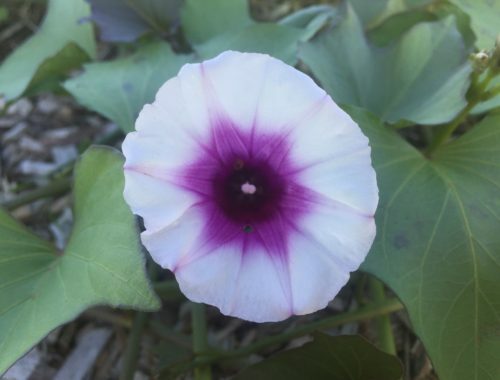 We save seeds and grow plants that are especially adapted to our environment on the Central Coast. We have a strong emphasis on recycling and repurposing materials that would otherwise end up in landfill. We’ve collected recycled bricks as borders, used discarded reinforcing mesh for a pumpkin arch and have almost enough bike rims to build a beautiful dome. Looking after the environment and sustainable living is not only important for us but also for the healthy future of our kids. The most rewarding aspect of farming other than eating the freshest most delicious food ever, is seeing our kids enjoying the garden, too. 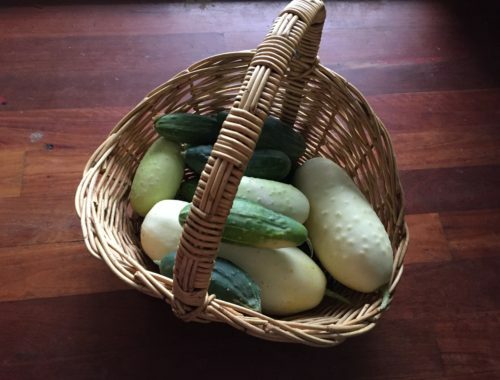 The veggie patch has become so productive that we’ve started selling veggie boxes to our local community through our Facebook group. In addition, over the last decade Missy has grown increasingly larger crops of organic garlic with this year showing great promise, weather permitting, to be the most productive to date.